Mathew is a Senior Research and Strategist at Snook. He specialises in helping people do things better with data and design for new technologies. Mathew holds a MSc in Computer Science from the University of Nottingham. His thesis focused on a large-scale simulation of dynamic taxi ride-sharing from the perspective of users. 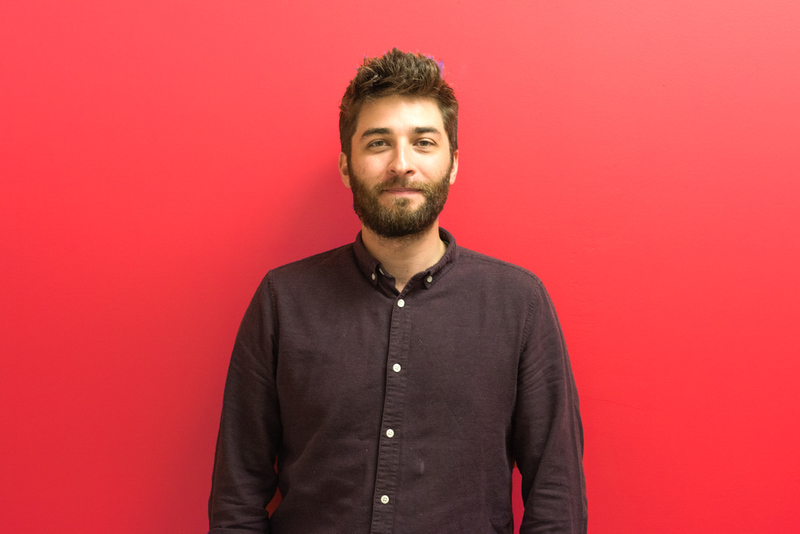 Mathew brings a 10 year track record in culture, technology and social innovation projects. Outside of Snook you’ll probably find Mathew tinkering with code and data, hanging out with his cat or making things with clay.